What else are you going to call a restaurant situated right on the San Andreas? A 4.2 magnitude earthquake struck at 10:26 PM PST tonight about 3 miles south of the town of San Juan Bautista in the Coast Ranges of Central California (the official USGS report is here). It was preceded by a magnitude 3.6 foreshock at 10:21 PM. It was felt over a fairly large region, but quakes of this size rarely cause damage. The San Andreas is the major active fault present in the region, although the zone includes a few other fault strands, including the Vergeles fault, which is listed on the state map as having been active within the last 700,000 years. 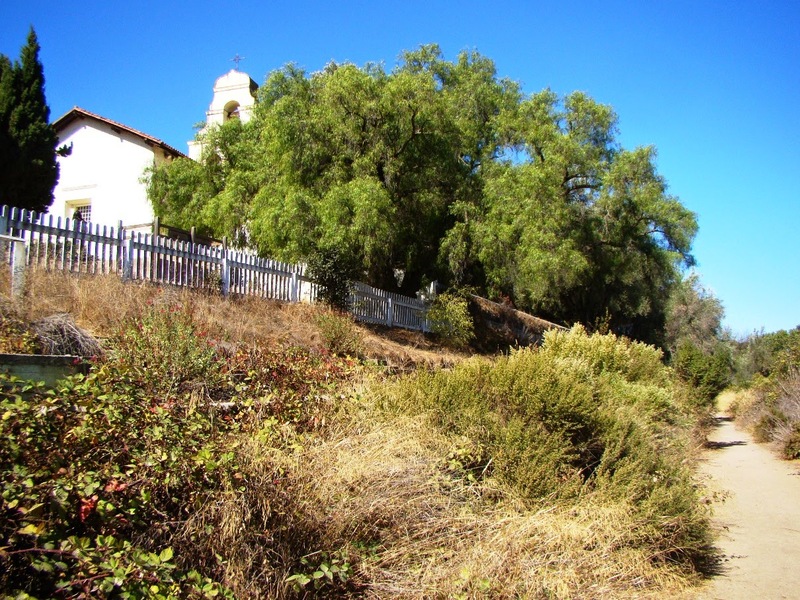 Mission San Juan Bautista is quite famously built on a scarp of the San Andreas, and was at the south end of the fault rupture that occurred during the 1906 San Francisco earthquake (magnitude 7.8). 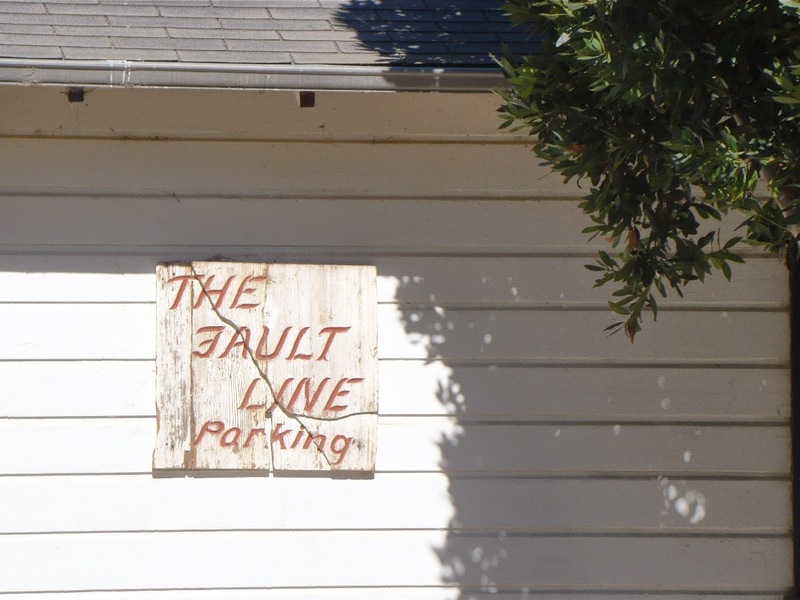 To the south, the fault is creeping on a continual basis, as described in some of my recent posts. There is a very slight chance (5% or less) that this quake is a foreshock to a larger magnitude event, as the San Andreas fault has over a century of accumulated stress. There is no way to say until a larger quake takes place. It is good to have moderate quakes like this once in a while to remind all of us of the necessity of being prepared. The larger quakes, when they come, will cause extreme damage to our infrastructure, meaning power outages lasting for days, disruptions of transportation corridors and communications (no internet!). Always have an emergency kit with extra water, food, radio, flashlight, batteries, and first aid supplies in your house and in your car.